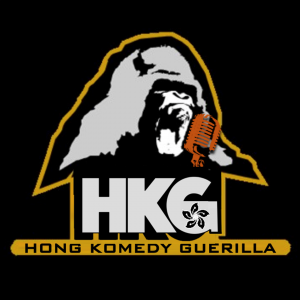 Hong Komedy Guerilla (HKG) is an unconventional comedy show. It is a story telling show where seasoned comics will tell true stories, revolving around a set theme, about things that actually happened to them. The theme this time is "the worst." Expect the comics to be liberal with this theme; don't expect seven awkward dudes to be telling stories about the worst movie they've ever seen, or Donald Trump. The material is GUARANTEED to be fresh. Yes, none of this material has ever been performed, muttered or spoken out loud at any regular showcase in Hong Kong. Ever.